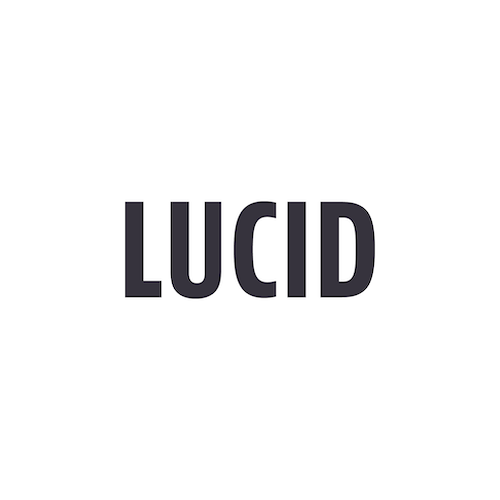 Lucid has offices in Nelson, New Zealand and Manhattan, New York, USA. How much does it cost to design a website, brand or logo? Find out more about our process for establishing an appropriate scope and budget.